Mixtape returns fresh for the new year and spring is definitely in the air! We're gonna have dope beats and good drinks all night long from 9pm - late. 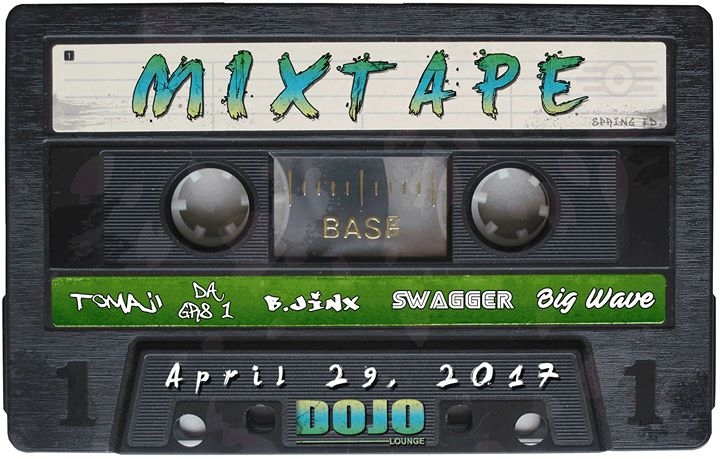 Don't miss out, set your calendar as this Mixtape is sure to be fire! NO Cover! Free Entry all night! Korean and English maps to Dojo are posted in the discussion for those who need directions!